With this brilliant novel, the bestselling author of The Mysteries of Pittsburgh and Wonder Boys gives us an exhilarating triumph of language and invention, a stunning novel in which the tragicomic adventures of a couple of boy geniuses reveal much about what happened to America in the middle of the twentieth century. Like Phillip Roth's American Pastoral or Don DeLillo's Underworld, Michael Chabon's The Amazing Adventures of Kavalier & Clay is a superb novel with epic sweep, spanning continents and eras, a masterwork by one of America's finest writers. It is New York City in 1939. Joe Kavalier, a young artist who has also been trained in the art of Houdini-esque escape, has just pulled off his greatest feat to date: smuggling himself out of Nazi-occupied Prague. 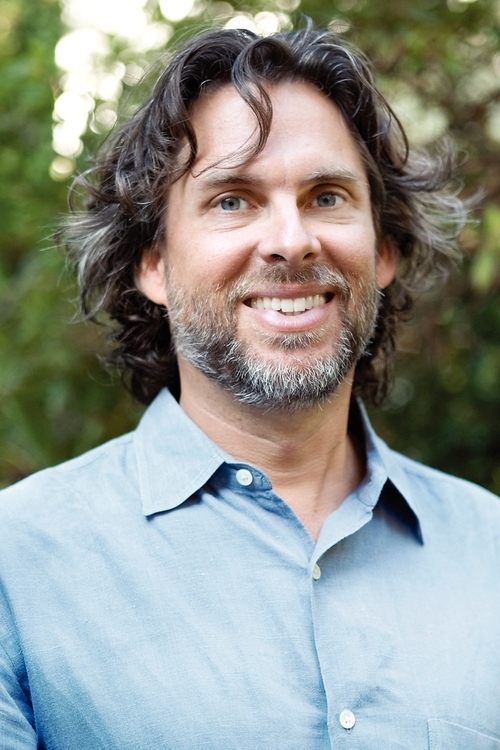 Michael Chabon is the bestselling and Pulitzer Prize-winning author of The Mysteries of Pittsburgh, A Model World, Wonder Boys, Werewolves in Their Youth, The Amazing Adventures of Kavalier and Clay, The Final Solution, The Yiddish Policemen's Union, Maps and Legends, Gentlemen of the Road, and the middle grade book Summerland.